Spot on with that one. Thanks to eBay (and Ikea, I suppose) I now have a glass cabinet containing the entire 1979 LEGO Space line-up. I wanted some of the 'bigger' Transformers - had the likes of Bumblebee and a couple of Decepticons but never the likes of Optimus Prime, Ultra Magnus etc. Always admired the Turtles blimp and van in the Argos catalogue too, as well as Ghostbuters' Ecto-3 (had 1 and 2). 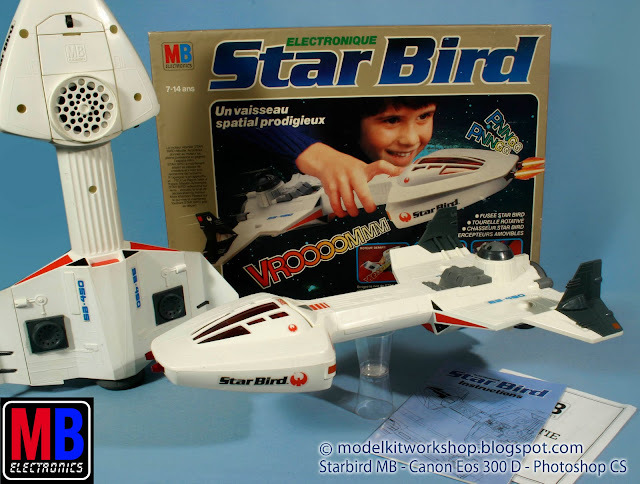 which turned out to be the most popular toy ever with both me and all the people who played it over the next few years, and amazingly still works today! The AT-AT was much better, you could (acceptably) pull its legs off and use it as a playset. I remember being somewhat of a pauper as a kid, and there was always this one kid who had the latest thing, I remember having not just one but ALL of the M.A.S.K vehicles and when I asked for a go he said I could for 20p. I begged my parents accordingly following that traumatic ordeal! I never got a Mr Frosty! Although I've since heard that it was somewhat of a disappointment! The best christmas ever was the one where my parents bought me a (second-hand) boxed breadbin C64 with loads of games, when I was about 8, I think. I had no idea what one was or what it did, but had so much fun finding out! RetroWench wrote: I never got a Mr Frosty! Although I've since heard that it was somewhat of a disappointment! Yeah I always wanted a Mr Frosty, never got one. I also wanted the LCD Afterburner. Never got that either! I had all the toys from the famous cartoons in the 80s. All the Transformers, all the He-Man action figures or the dinoriders toys. You name i had it. It didn't actually exist but after renting Transformers the Movie from my Video store like 5 times I really wanted a Unicron transformer! GunstarHero wrote: It didn't actually exist but after renting Transformers the Movie from my Video store like 5 times I really wanted a Unicron transformer! Its a bit lame really, should be at least 4 times bigger! Just found my Transformers the Movie DVD on my shelf, taken it down in preparation for watching it a gain at some point.